wonderful in-depth HP and GoT analysis. Love the humor and levity too! 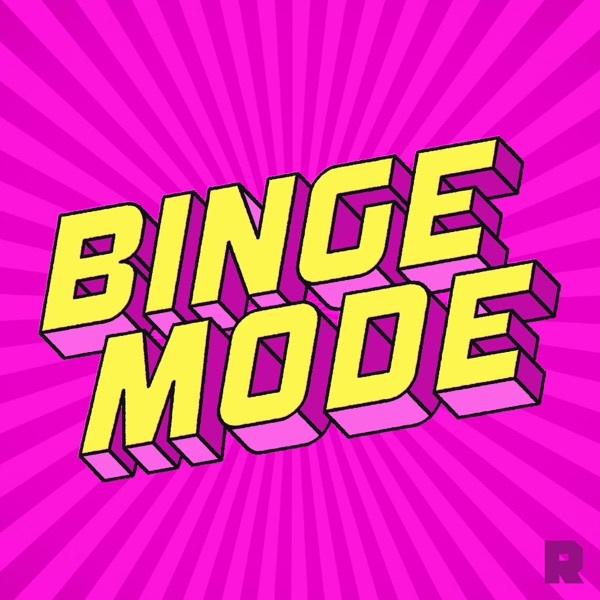 The Ringer's Mallory Rubin and Jason Concepcion discuss ‘Game of Thrones’ Season 4 Episode 7, "Mockingbird," by probing its central theme: obsession (7:30). They also delve into the backstory of Littlefinger’s upbringing (26:30) before crowning a longtime lover as the episode’s champion (37:00).